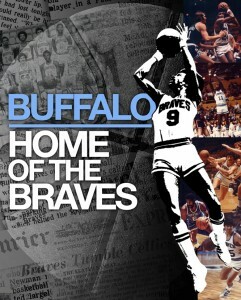 Buffalo: Home of the Braves captures the interesting history of professional basketball in Buffalo. Note: Randy Smith, perhaps the least known NBA superstar, died unexpectedly recently, at age 60. I believe nothing happens by accident. There is synergy in our actions and events beyond our understanding occurring all the time. I believe it is not by accident that Tim and Chris Wendel’s book, Buffalo, Home of The Braves was released less than a week before one of its prime subjects, Randy Smith, saddened us all by leaving this world in the prime of his post-NBA life. The Wendel brothers’ book is a gold mine of interviews with players and Hall-of-Fame coach Dr. Jack Ramsay. One of the key themes of the work is the unlikely ascent of Smith from local Division II basketball star to world-class All-Star MVP. At first glance, it was easy to underestimate Smith. 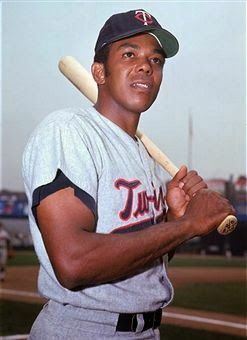 Despite his athletic ability, he was so soft-spoken that his manner often bordered upon the laconic. Even though he was considered the greatest athlete in Buffalo State history, the school wasn’t a stop with many scouts. In fact, Smith won national honors for his soccer ability rather than his basketball play..During his senior year at Buffalo State, Smith didn’t show as well as in his junior year. 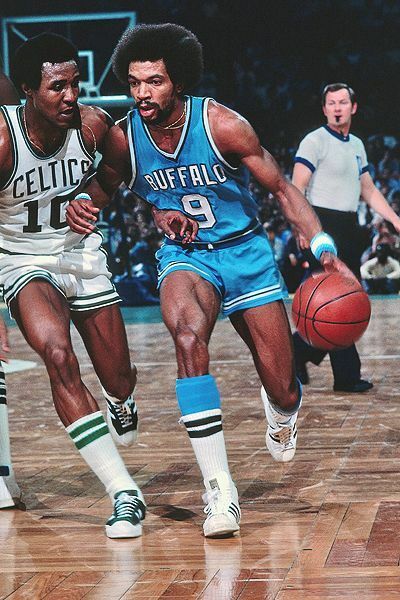 Most of his scores came on drives to the basket, which most scouts didn’t think would happen with any regularity in either professional league—the NBA or the rival ABA…most scouts felt Smith lacked a dependable jump shot.